…our go-to photographers for great reason! As always, PinPep deliver an outstanding service – reliable and results driven, they are our go-to photographers for great reason! …across the World but within budget! Having worked with James and Joe over many years on a range of photography assignments, their knowledge and experience always delivers high quality content whatever the requirements. 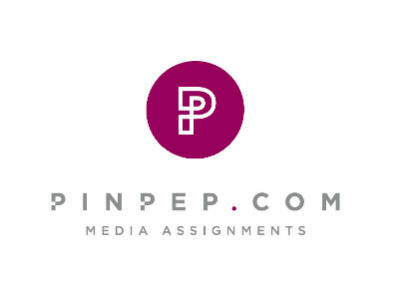 Pinpep’s global network of photographers and media contacts is a great resource to help get assignments covered across the World but within budget! 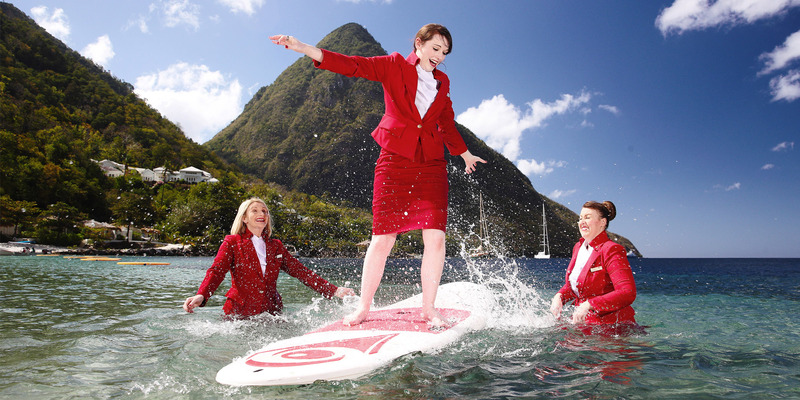 I have worked with James and Joe for many years because you always get a professional, flexible and personalised service with expert handling of every event situation. Plus great pictures sent to all media platforms immediately for the best results. Joe has covered numerous events for the Theo Paphitis Retail Group, from our Boux Avenue season launches to our Comic Relief Gala Balls. He’s always got the job done and most importantly, he’s never let us down! ……pick up the phone to PinPep. If you need great visuals, James and his team at PinPep do the dual job of making your campaigns look great, while simultaneously making your life MUCH easier, taking the weight of client expectations on board, and always being flexible with budgets and time constraints. I’ve put testing work James’ way at very short notice in the recent past and he’s always delivered. Most agencies and brand marketing teams aren’t fortunate enough to have talented photographers and videographers knocking around, so if you’re after exactly that, pick up the phone to PinPep. Joe has worked with us for the last few years as the official photographer for the Olympia Art & Antiques Fairs portfolio. He delivers on the brief, totally capturing the pieces on display at the Fair, as well as it’s vibrancy and atmosphere – providing us with great shots to use for future campaigns. Joe has a great eye for a press shot, which he distributes immediately to photo desks to deliver impactful results. His professionalism and friendly manner make him a pleasure to work with! The expertise and experience these guys offer is second to none, and they are always happy to go the extra mile. Be that to get the ultimate shot or helping us figuring out what it’s going to take to make an idea a snappable reality. Smart, collaborative and a genuine pleasure to work with.